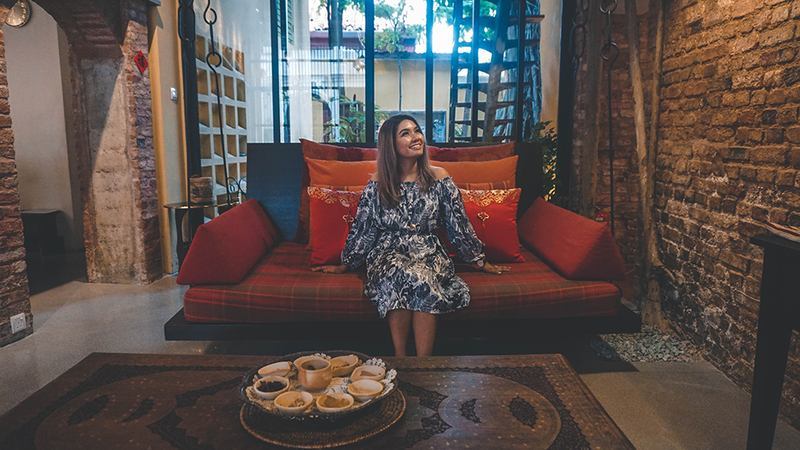 There is something about historical and cultural sites that till this day completely gets to me; and upon reaching Penang, we came across one such place that is Spices Hotel; which is an award winning boutique hotel that exudes rich heritage within its four walls, inspired by its Moroccan, Spanish and Indian interior decor. Now Spices Hotel is made up of 4 unique pre-war townhouses which in turn hosts beautifully designed guest rooms. 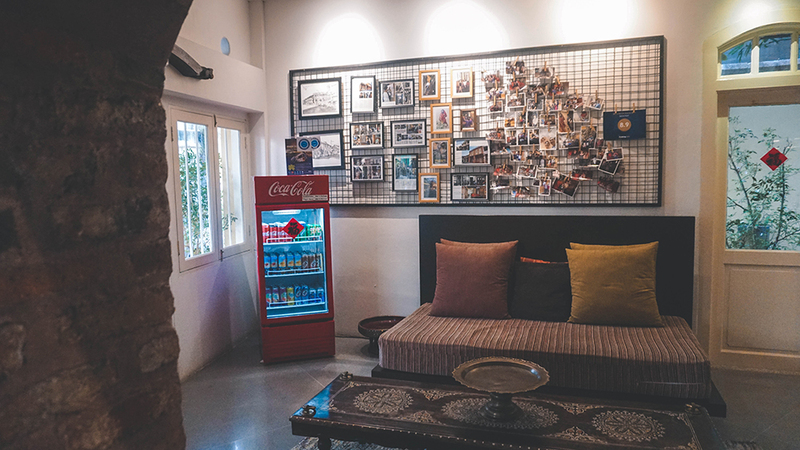 It has a very rustic, yet homey feel to it which is quite lovely, however it is good to note that if you are driving here, parking can be a little challenging during the day as the designated parking for Spices Hotel would be on the outside. (It would be advisable to make a purchase of the the daily parking coupon at any nearby convenience stores first). However what I really liked about it is that around the area there were plenty of convenience stores, a basketball court and tons of popular local food joints that are within walking distance too. Nonetheless, an interesting backstory on this amazing little gem is that this particular townhouse was actually burnt to the ground several years before, but architect Michael Ong and town planner Cheng Hui Lin saw a renewed opportunity and thus became its new owners in 2012. 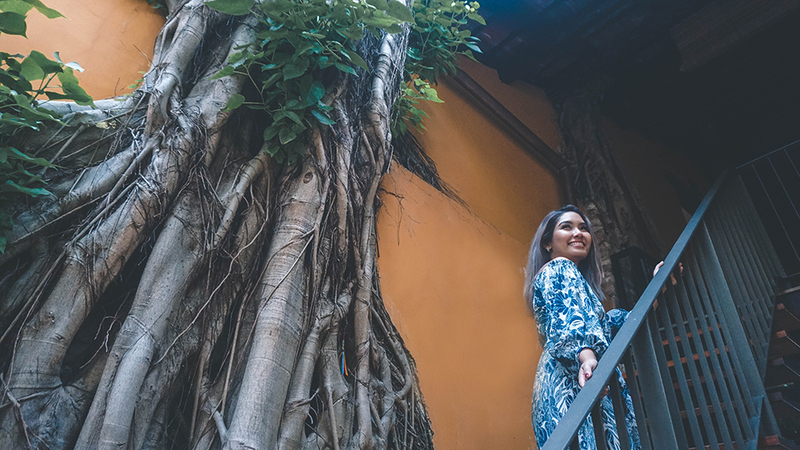 Not only that, but another fun fact on this is that the Bodhi tree that you see in the picture below had also managed to stayed rooted to its position despite the burning flames; and is now situated onto the wall in the middle of the pre-war townhouse as well. 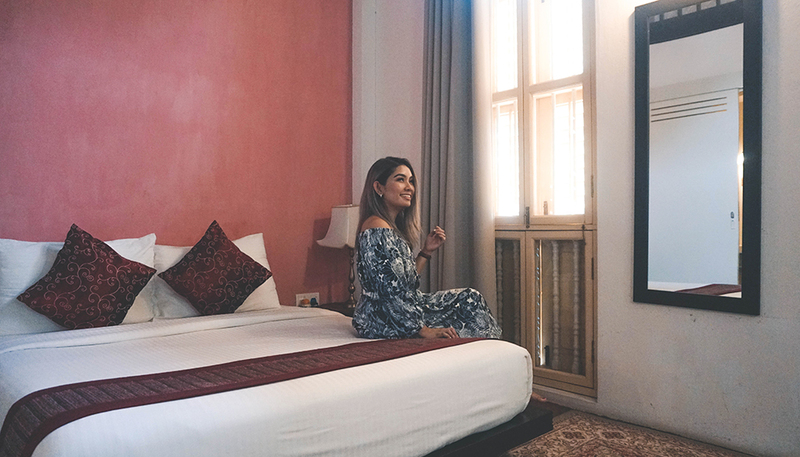 Now as you can probably already tell, Spices Hotel was restored under pretty strict heritage guidelines, due to the fact that its interior spaces was designed based on the historical background of spice trades in Penang when it was a trading port. 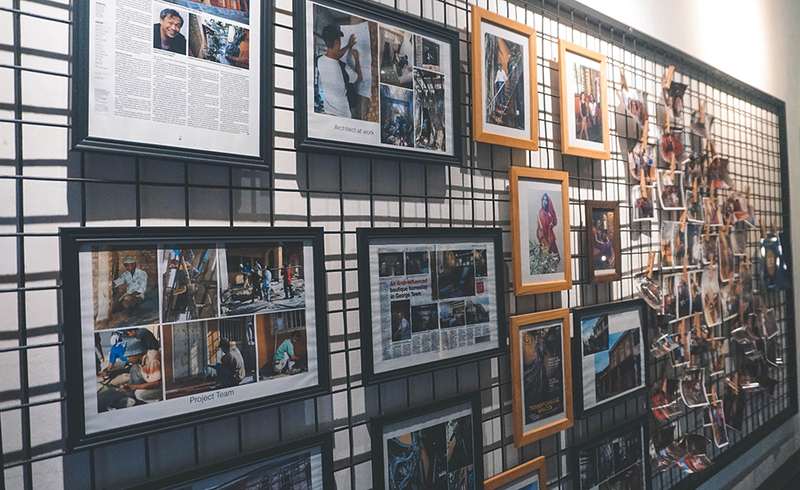 Additionally, it was also a revisiting of Lumut Lane being homesteads to Haji's pilgrims plying the ships to Mecca too; thus due to these aspects, this conservation effort received a Commendation Award from the Malaysian Institute of Architects under the category of Adaptive Reuse in 2014. 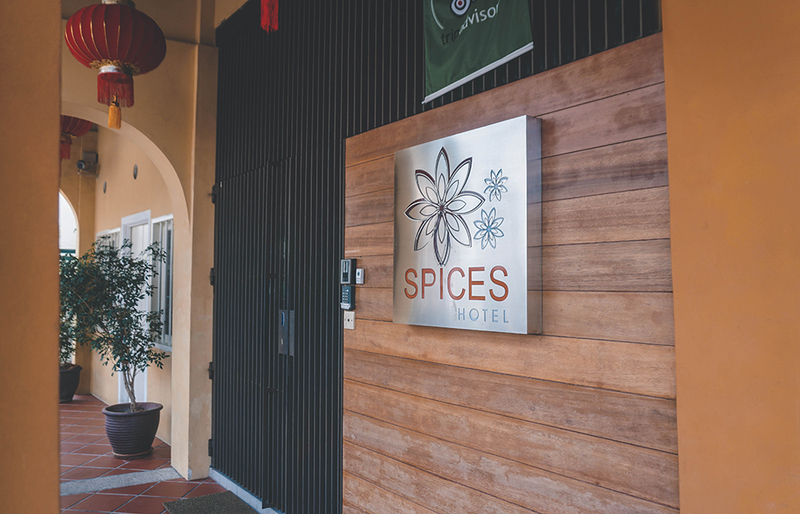 So with that in mind and getting back to the hotel's facilities; Spices Hotels offers four double bedrooms, two superior double bedrooms, two duplex and one family rooms in its accommodations. 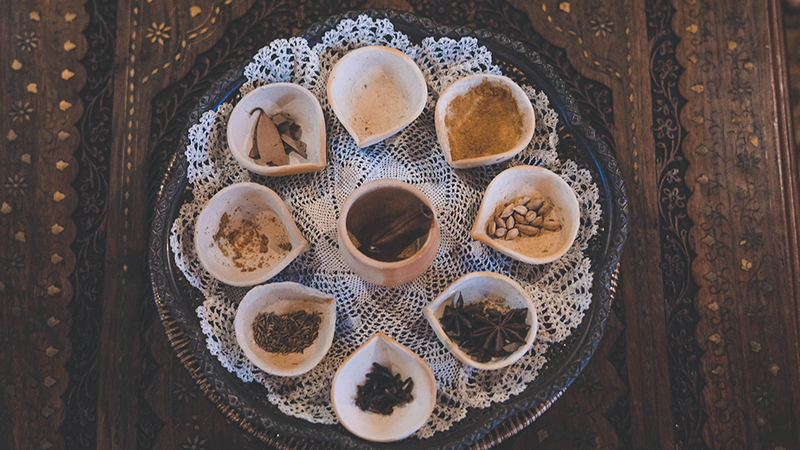 Each of them are named after Asian spices which I found to be quite fun such as Saffron, Cardamom, Clove, Bay Leaf, Cumin and more. Plus based on this, each room was also carefully designed with distinct and unique interior as well; hence making them individually themed to one another. As for the price point on the rooms, Spices Hotel goes in between the range of RM200-RM500 per night. This of course depends on the type of rooms that you prefer, but check ins are available at 2pm and check out is at 12pm the next day. Now personally, I found the rooms to be rather cosy; or more so like a home away from home kind of vibe. You would have the much needed essentials like the wardrobe, hair-dryer, tv, attached bathroom and more; plus additionally if you had more than two staying in the room (the room that we stayed in was a loft called Cumin), there would be another section above with a mattress as well. Has two living sections that offers privacy and luxury of space. Has a cozy daybed lounge and an intimate terrace that overlooks the quiet garden of Acheh Street Mosque. Simple and romantic and both rooms come with exceptionally high ceilings with tons of natural light as well. Has a view into the back garden where its vast foliage of the neem tree forms a canopy that screens the sky. 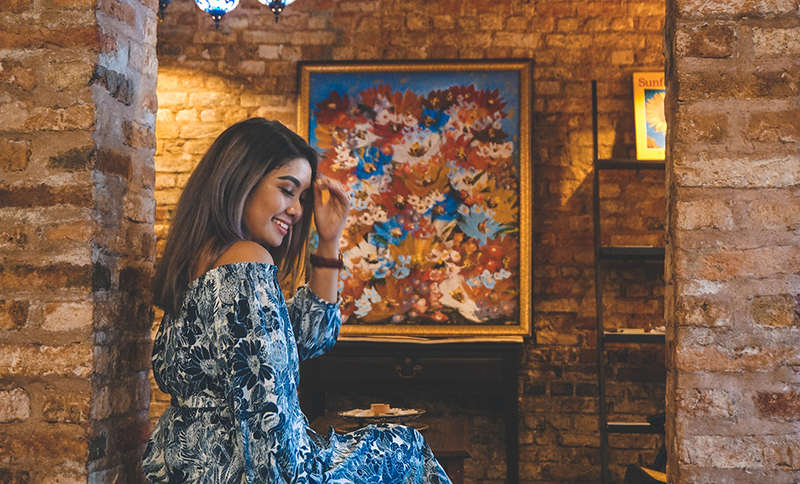 An intimate space for two, the rooms are washed completely in white to feature timber shutters as well as artwork and tapestries on the wall. 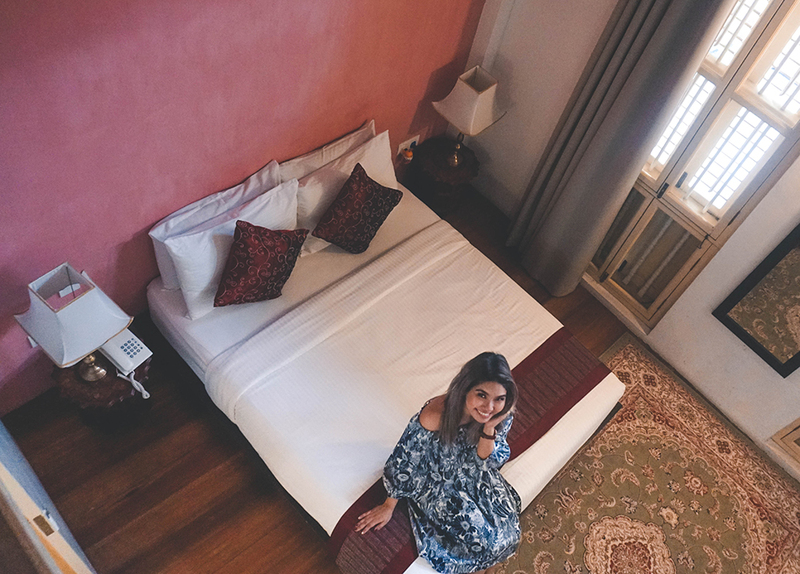 However as mentioned earlier, Spices Hotel is made up of 4 unique townhouses, hence there is also another section which is its Annex Wing that offers a uniquely different interior setting inspired by Art Deco which was the era that the building was constructed. I won't be going too in-depth on it but in there there are decorative graphics, furniture pieces and colours depicting this distinctive style and these pays homage to the Armenian Park and hence is Spices Collection's third hospitality project in 2016. This Annex Wing was an active swiftlet house when it was acquired. Was restored to as close to its original form. Houses 2 Superior Double Rooms, 2 Standard Twin Rooms, 1 Superior Twin Room, 1 Family Loft and 1 Family Suite. 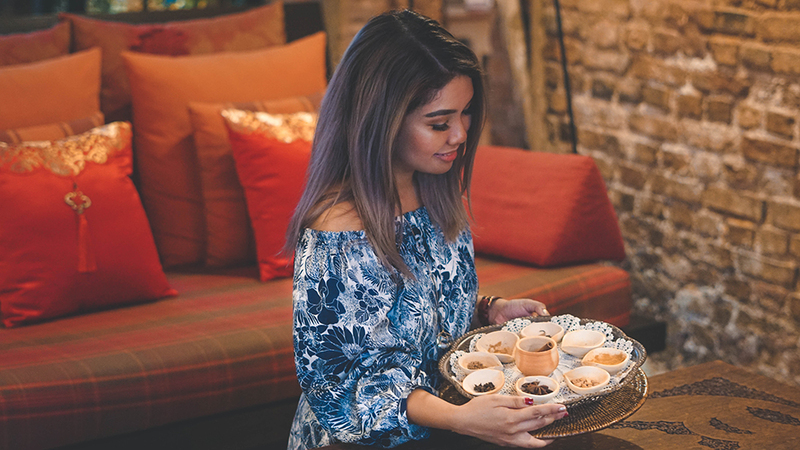 Thus on overall you guys, if you are the type who enjoys a good cosy boutique hotel that has a rich story and culture behind it, then Spices Hotel is definitely a place to visit. 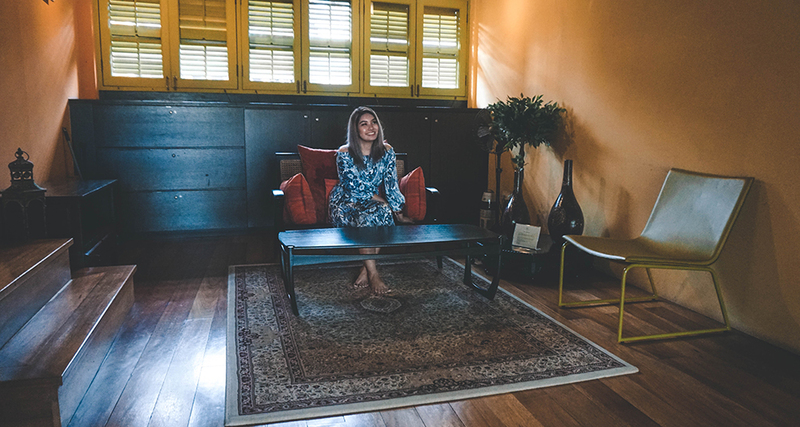 Tucked away in a corner along Lorong Lumut in George Town Penang, you can know more details about this little gem through their Official Website or give them a call at +604 261 9986.